The CTN are holding their annual Conference in Cork next week end 2-4th March. 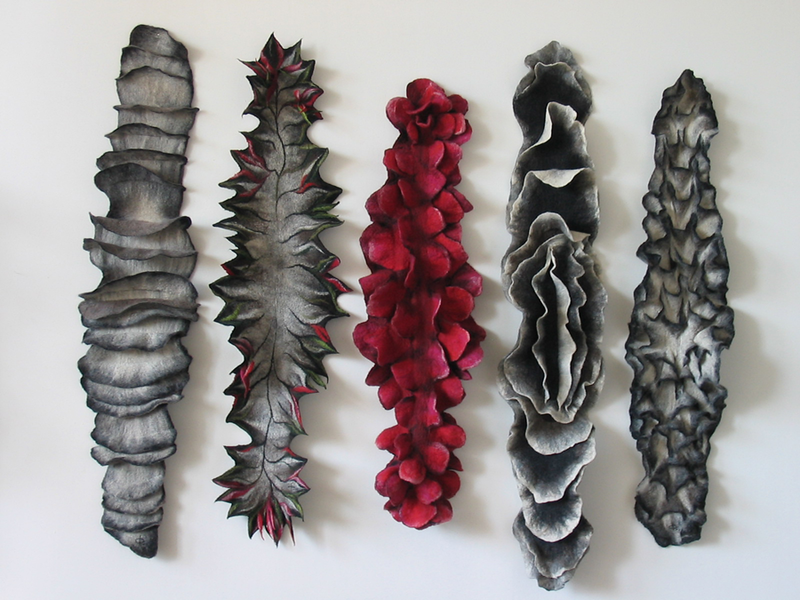 The focus this year is “textile – art, culture and heritage” and there is a full programme of events listed on http://www.ctn.com . 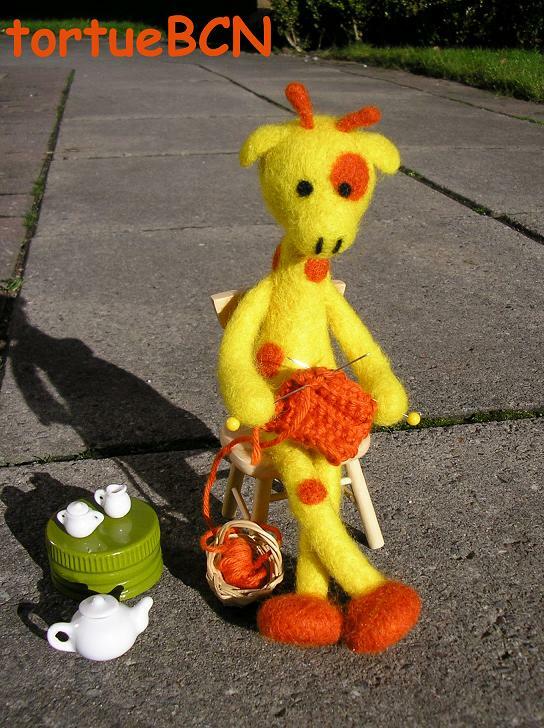 UK sculptor Annie Hutchinson is giving a workshop on Sunday 4th on needle felted sculptured creatures. 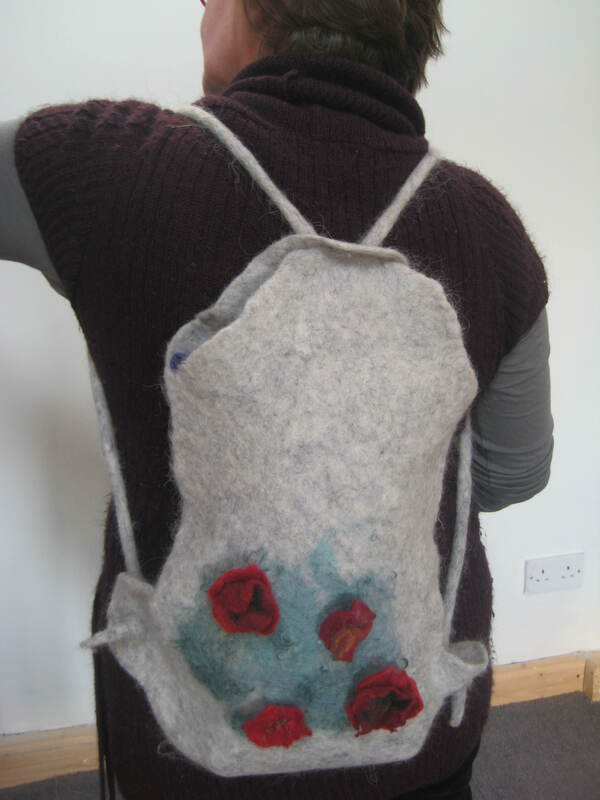 Our next Sunday Session will be held in our studio in the Phoenix Park on the 11th March – we will be looking at felting using an embellishing machine.